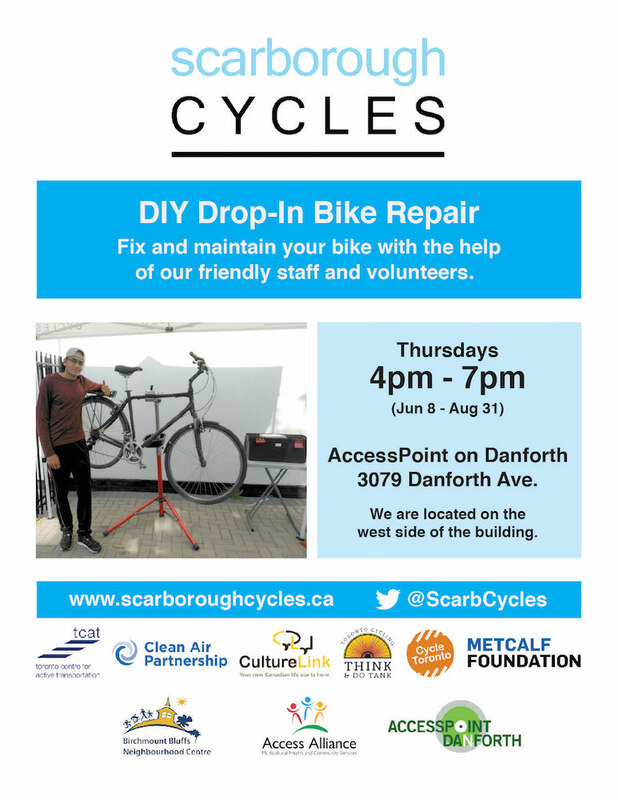 Home » NEWS » General » DIY Drop-In Bike Repair. UPDATED SCHEDULE. 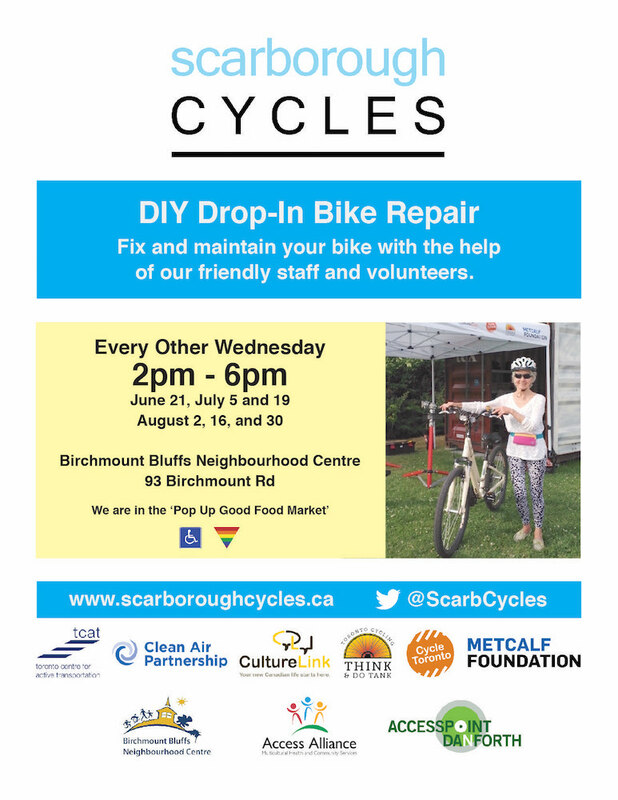 Learn to fix and maintain your bike with the help of our friendly staff and volunteers. We are on the west side of the building.